So I have come up with these ideas for 5 Edible Christmas gifts. They are a lot of fun to make, and are great recipes to get the kids involved with too. For the full recipes I have created an eBook for you as a FREE gift when you sign up to my mailing list. 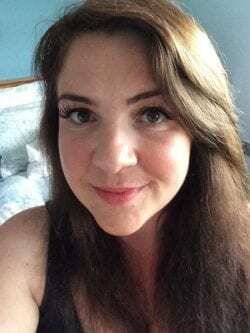 Just click on the image at the end of this post, follow the prompts, and the link to the PDF download will be delivered straight to your inbox. 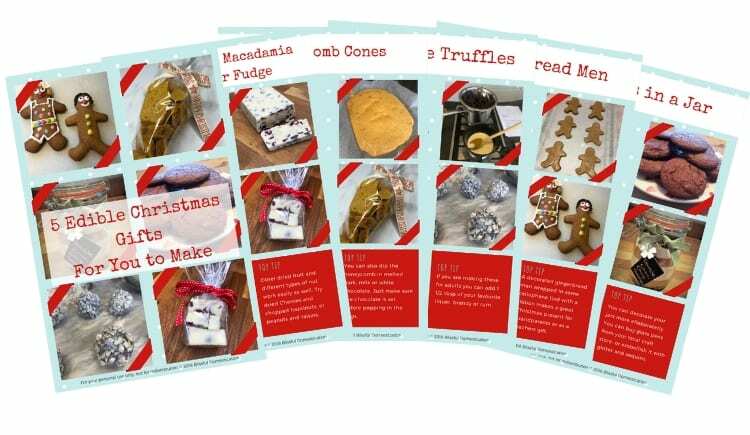 You will recieve a detailed recipe card for each idea, with some top tips to make them extra special gifts. Perfect for friends and family, or even teacher’s gifts. 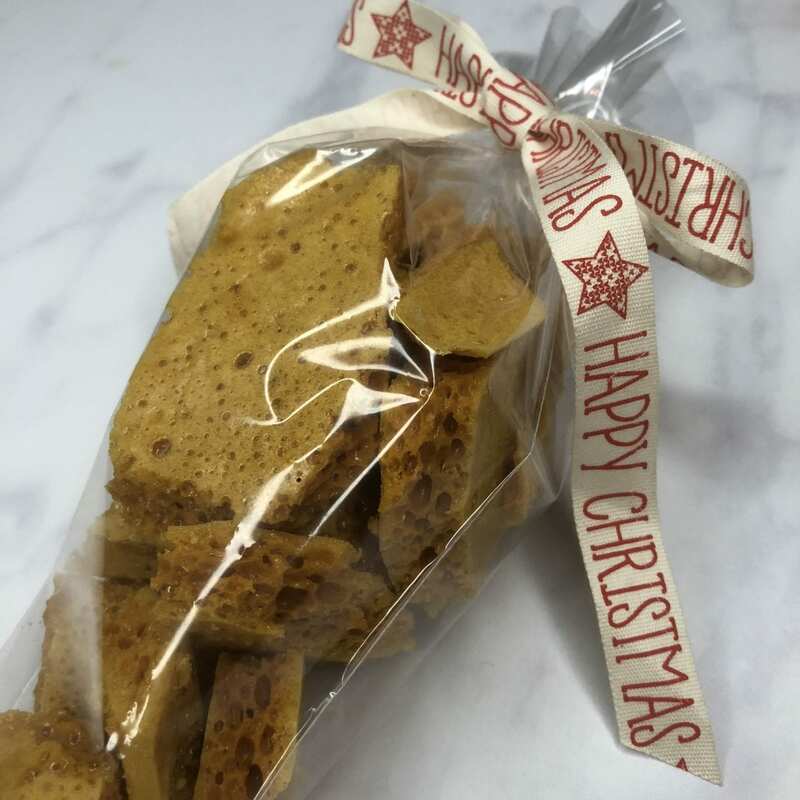 So here they are, 5 Edible Christmas Gifts for you to make! 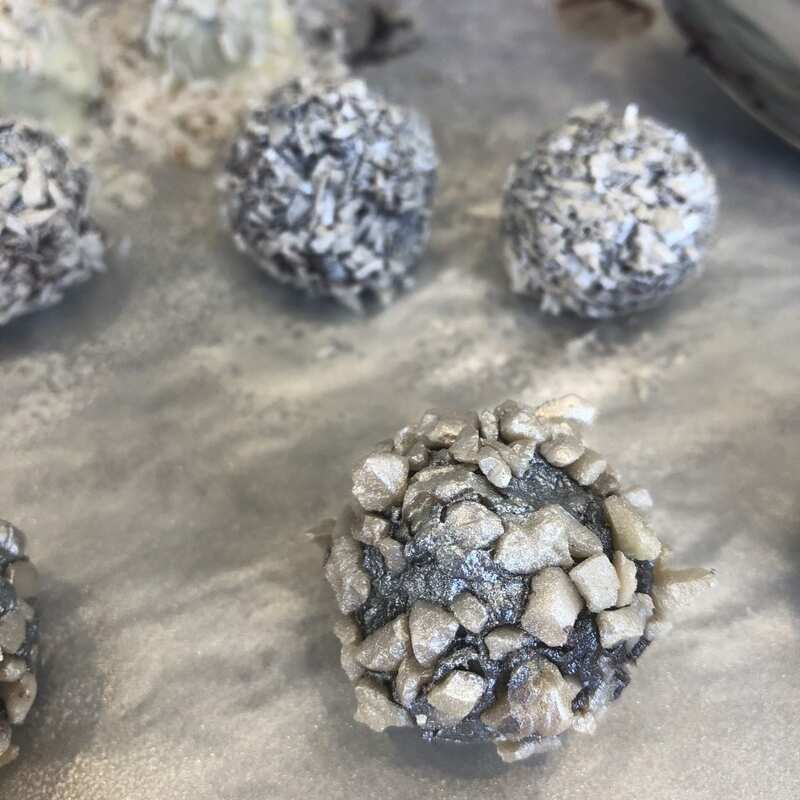 I don’t know about you, but chocolate truffles scream of Christmas to me, and how lovely to receive a little box of homemade ones? They are unbelievable easy to make, yet feel very extravagant and indulgent. You can keep them simple and just roll in cocoa, or decorate with crushed nuts, coconut and edible glitter. Either way they will always taste and look amazing. A Christmas classic, and one the kids will definetly want to get involved in. They can be decorated in a variety of different ways using icing, sprinkles and sweets. Time to get creative! 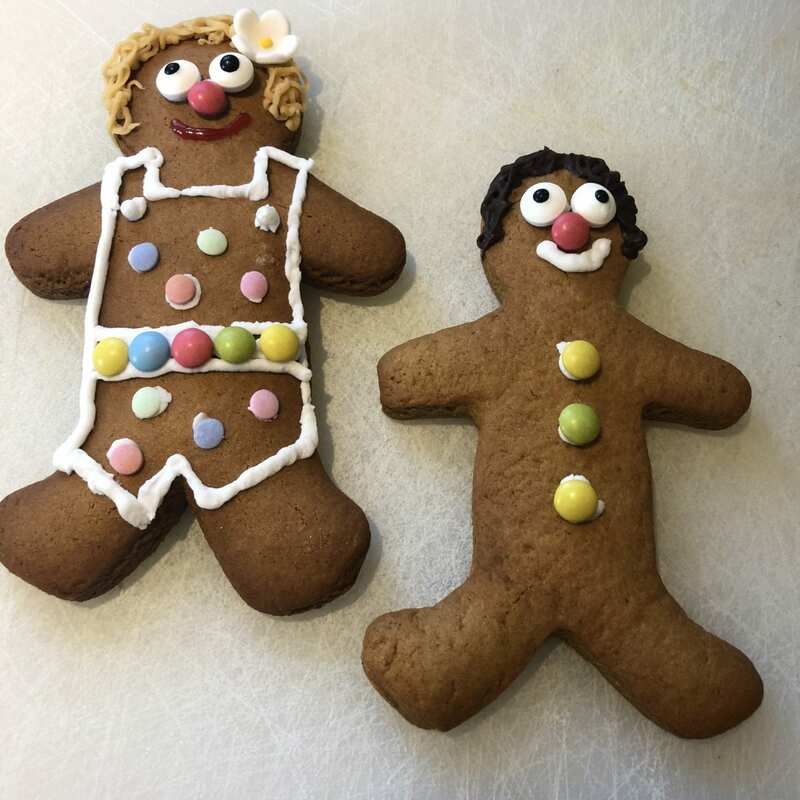 Pop the finished Gingerbread Man or Woman into a little cellophene bag for an extra special present for family or friends. I only recently discovered how easy, and fun it was to make your own honeycomb. Very few ingredients and equipment is needed. The kids love watching the mixture bubble up and grow as you add the bicarb! If you know someone that has a very sweet tooth then this one is for them. 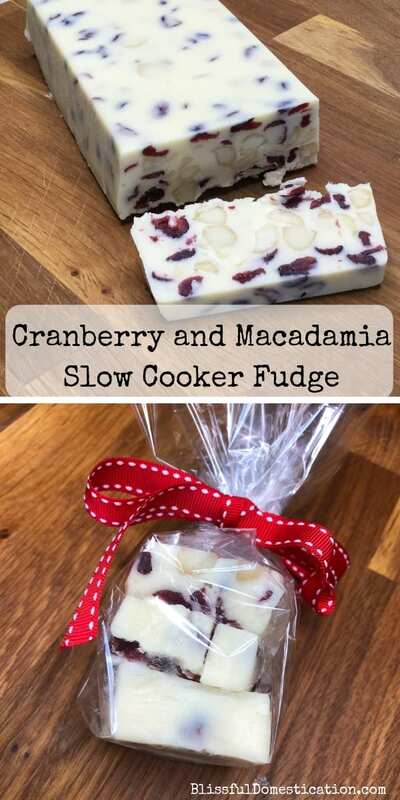 I’m a huge fan of slow cooker fudge as it’s just so easy to make! 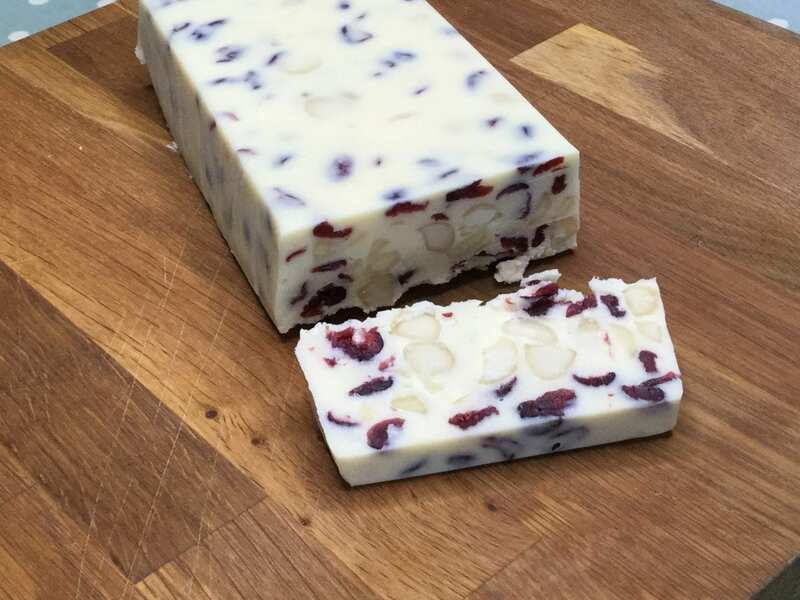 This version is festive in colour and taste with the white chocolate complimeting the dried cranberries and macadamia nuts beautifully. This is a quite a safe one for the kids to get involved with. As it’s in the slow cooker on a low heat they can, under supervision, stir the mixture. Much safer than when cooking on the hob as things are hot but not burning. We LOVE baking cookies in our house. It makes the house smell amazing, and means there is always a tasty treat around. In my opinion however, cookies are always the best still slightly warm straight from the oven, so don’t always make the best gifts. This is where cookies in a jar come in. 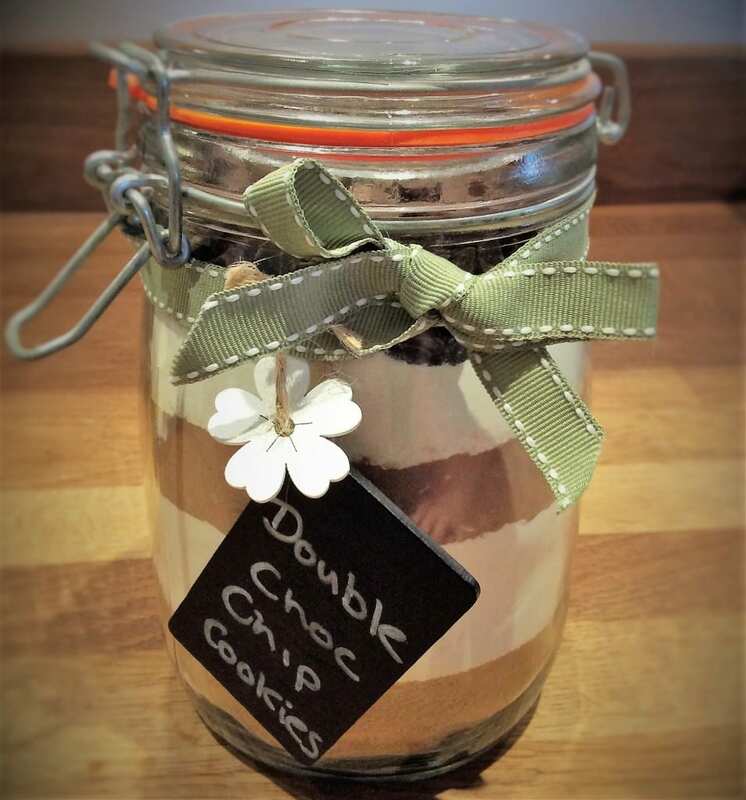 We adapted my double chocolate chip cookie recipe and packed all the dry ingredients into a jar. The recipient just has to add a few wet ingredients and bake for instant cookies. It’s a great present for foodies, or kids that are just starting to learn to bake. 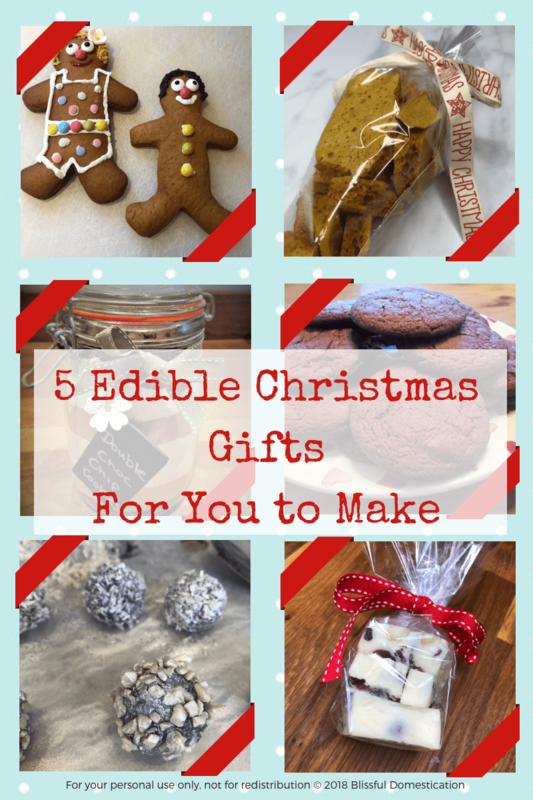 So there you are, 5 Edible Christmas Gifts for you to make. If you would like to join my mailing list you will receive your FREE eBook of the detailed recipe cards as a welcome gift. Just click the image below and follow the instructions. 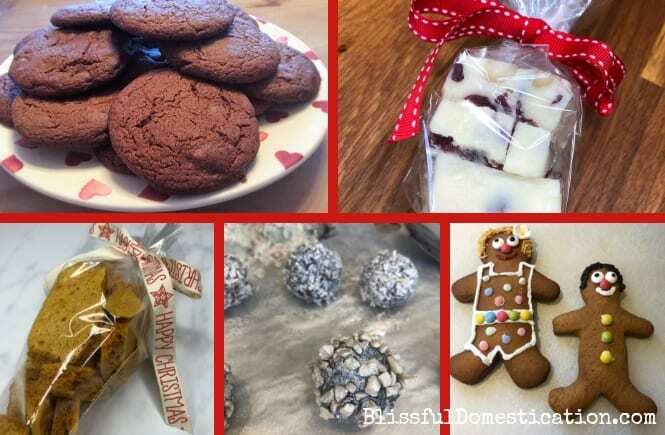 If you need some more inspiration for getting into the kitchen this Christmas, then check out and follow our Pinterest board.